Revive and revitalise - What's your favorite after-dinner mint? 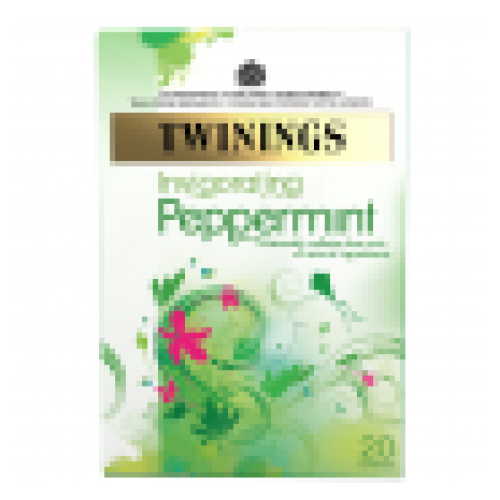 Ours is a steaming cup of pure Twinings peppermint tea. 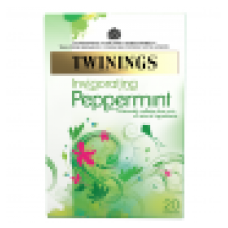 Made from only the finest peppermint leaves.